After a three-and-a-half year fight, Haider al-Abadi announced Saturday Iraqi forces had retaken the group's final stronghold along the Syrian border. Iraq declared victory over the Islamic State Saturday after its forces drove out the group from its final area of control along the Syrian border, Prime Minister Haider al-Abadi told a conference in Baghdad. 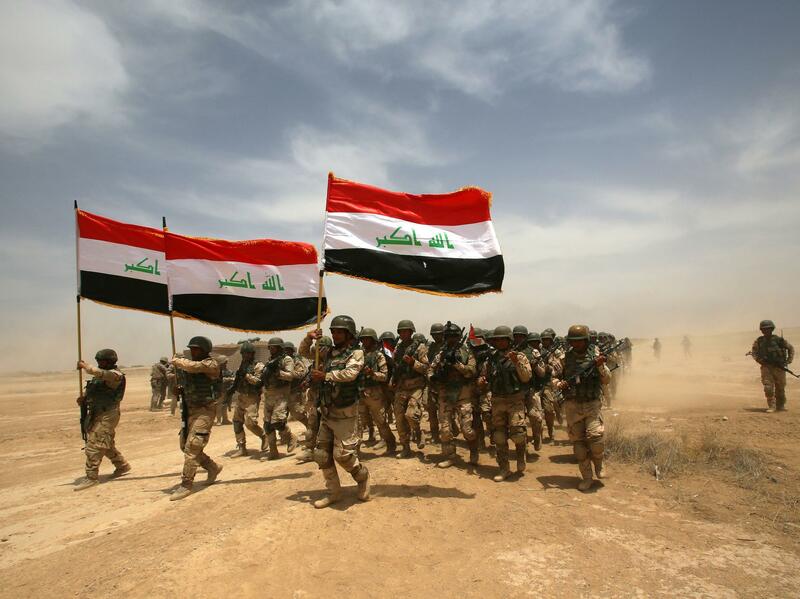 "Our heroic armed forces have now secured the entire length of the Iraq-Syria border,". "We defeated Daesh through our unity and sacrifice for the nation. Long live Iraq and its people."